Senator Dino Melaye is set to file a N5 billion libel suit against online media platform, Sahara Reporters. 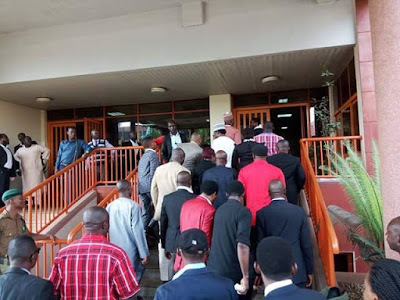 Melaye, the senator representing Kogi West Senatorial District is filing the suit over what he termed alleged defamation of character, wrongful accusation, among other charges. According to his media office, the suit was filed at the Federal Capital Territory, FCT, High Court, at 9am on Thursday. Recall that Melaye has been embroiled in a certificate scandal since Sahara Reporters published a report that the lawmaker never graduated from Ahmadu Bello University, Zaria, where he attended his first degree course. its Ethics and Privileges Committee for investigation. The committee was directed to investigate the claim that Dino Melaye does not possess an authentic first degree certificate from the Ahmadu Bello University, Zaria. 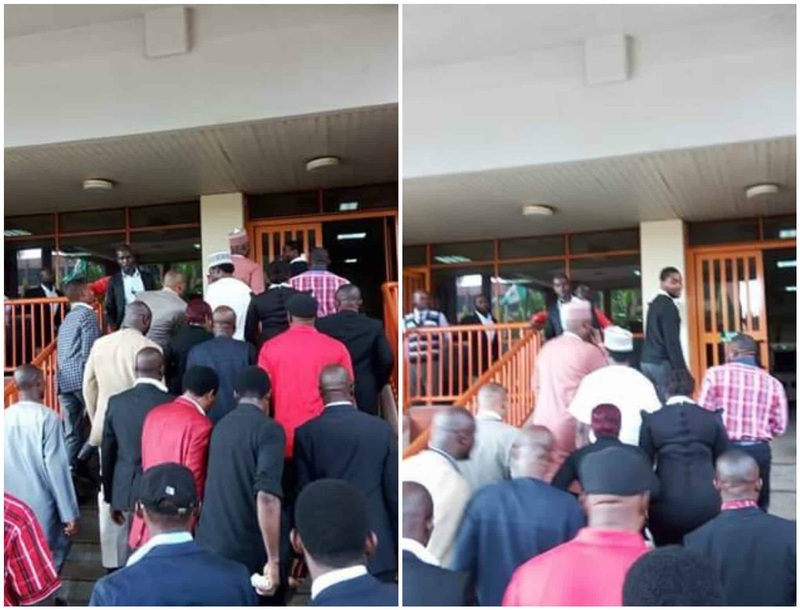 During the day’s plenary presided by the Deputy Senate President, Ike Ekweremadu, the upper legislative chamber decided to conduct the investigations, following a point of order raised by ousted Senate Leader, Senator Ali Ndume, who noted that both issues, raised by the online medium, borders on the privileges of the senators. 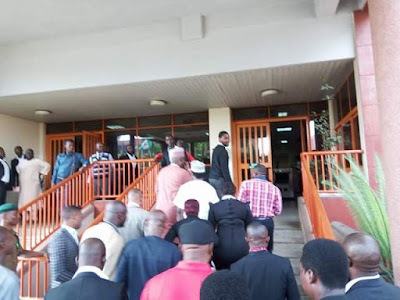 Ndume, brandishing a copy of a newspaper which reported the alleged certificate forgery, said the reports have caused insults to be rained on the Senate by Nigerians.